Happy Halloween everyone! I am still in shock at how close we are getting towards the end of 2016. This year has just been flying by. 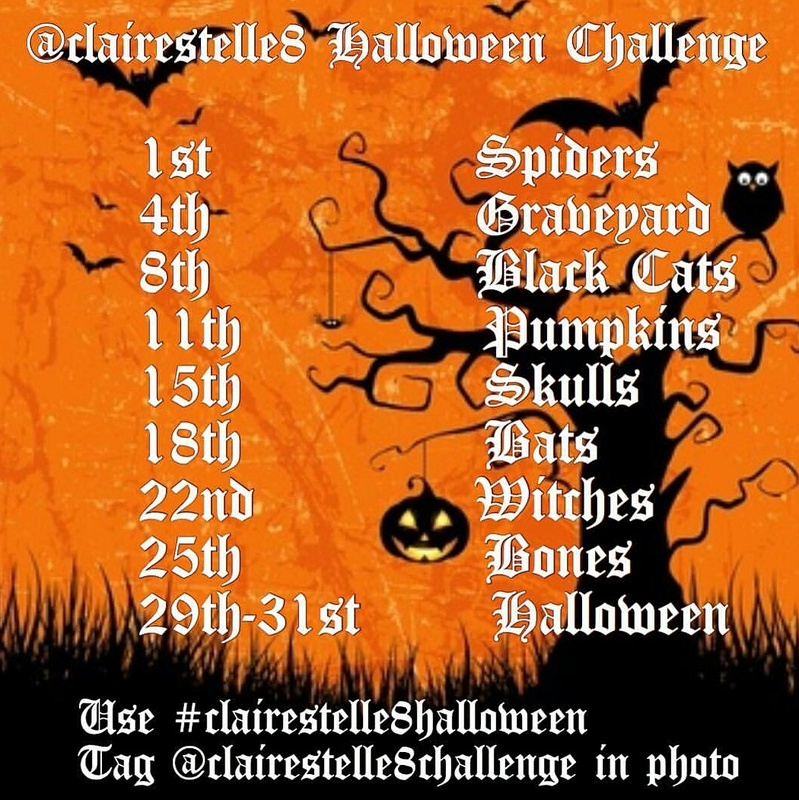 Anyway, this month I joined in on the Clairestelle8 Halloween Challenge over on Instagram. 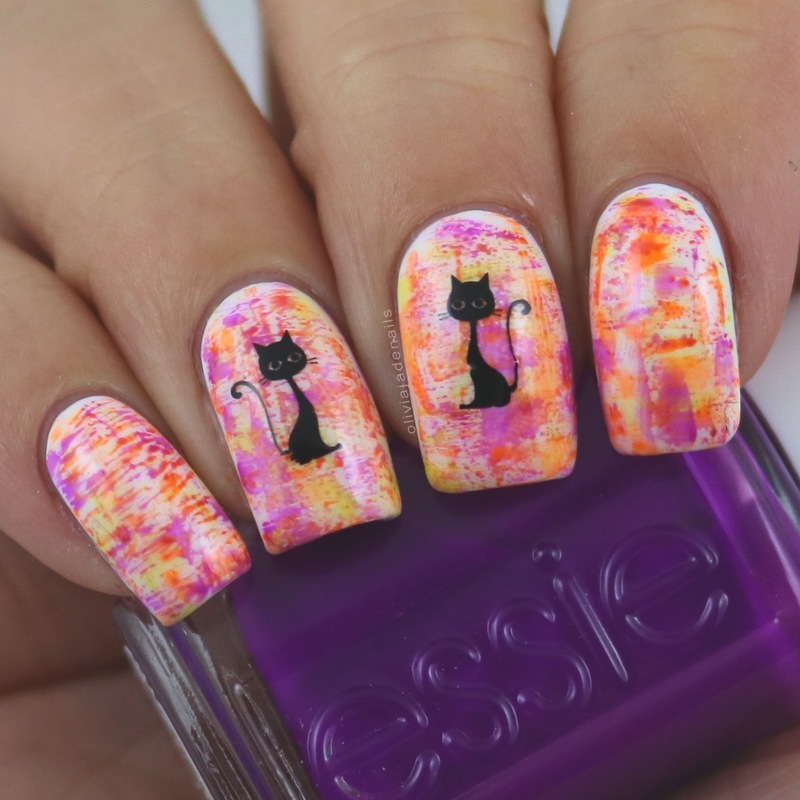 Those of you who follow me on IG will have already seen all of these manis but I thought I would post them on my blog for a couple of reasons. I like to look back on some of the past manis I have done and sometimes scrolling through IG can be a pain, maybe there are some of you guys you don't follow me on IG or maybe you have missed some of my posts so here they all are in one spot. 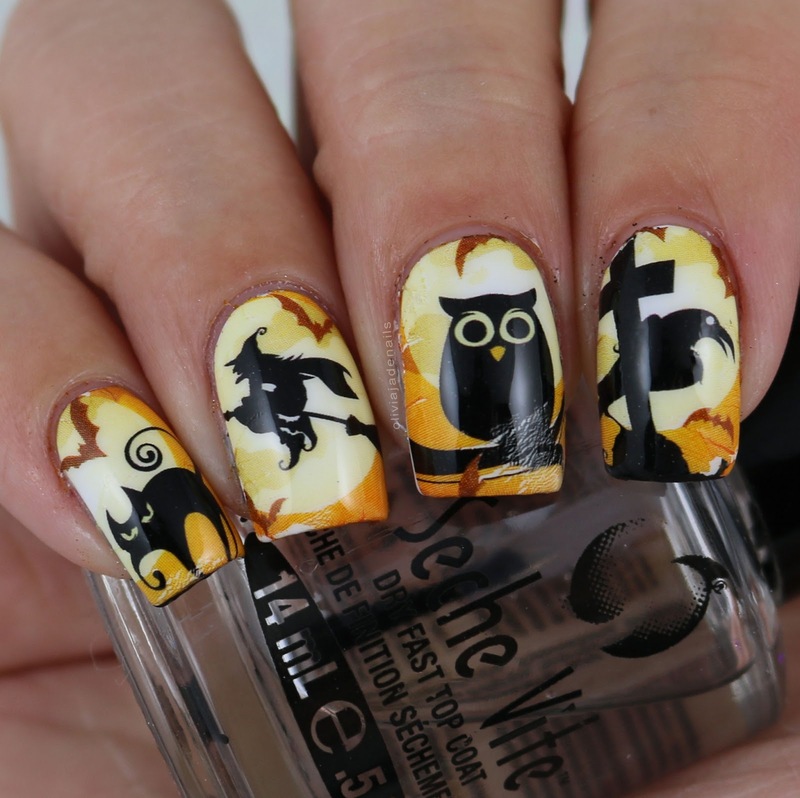 Plus there is the added bonus of more nail art for my blog. Yay! I really enjoyed doing this challenge. Next month I am planning on taking a break from challenges on Instagram and focusing a little more on my blog. As well as trying to get myself organized for the craziness that is the end of the year. The next couple of months are definitely going to be busy but hopefully I can keep up. 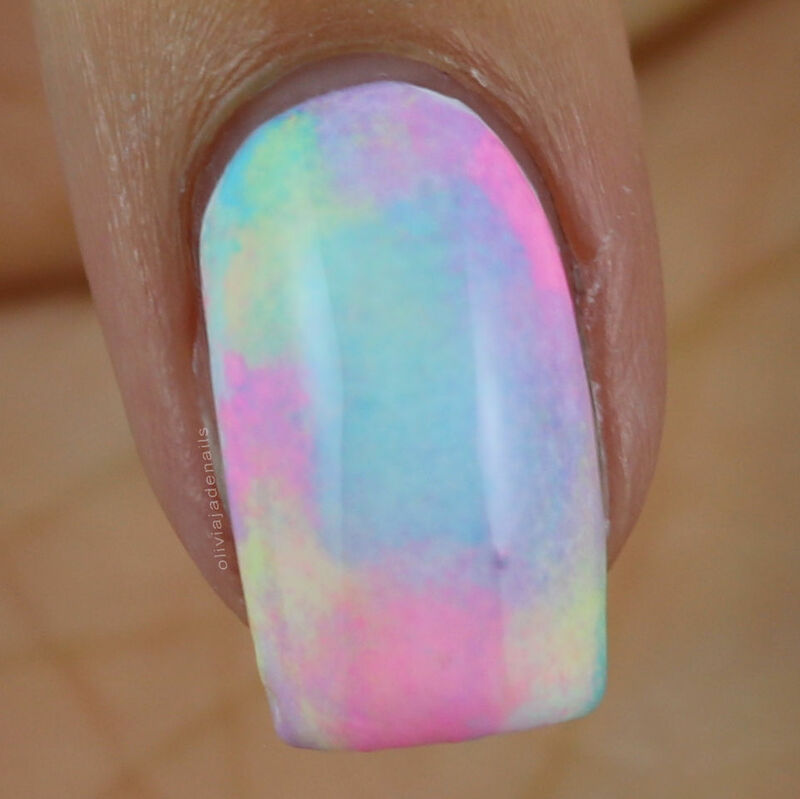 What are some of your favorite nail art challenges? I'd love to know if there are some that I am missing. 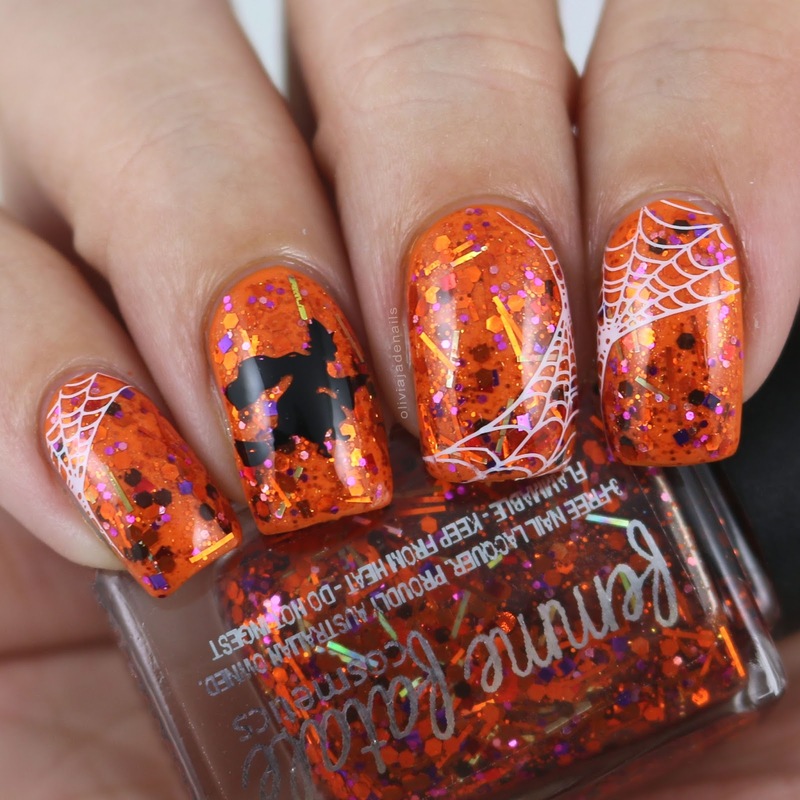 Today I am continuing on with swatching more of my polish collection (in particular the Halloween polishes). 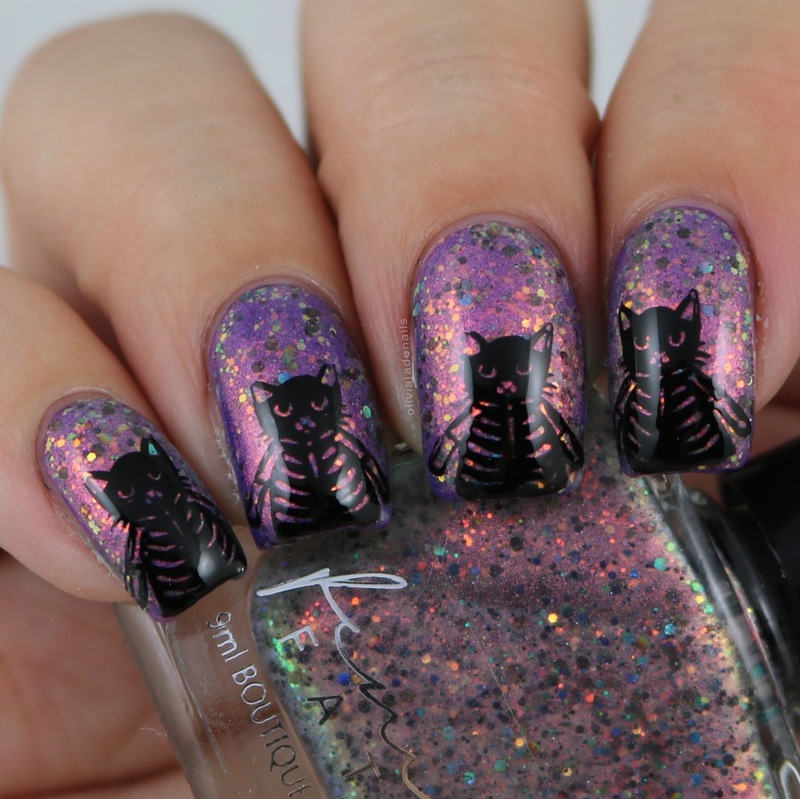 I couldn't get this close to Halloween without swatching my beloved Femme Fatale Cosmetics polishes. Some of the polishes I will show you today are the reason why I fell in love with the brand initial and spent years (literally!) collecting all of their polishes. 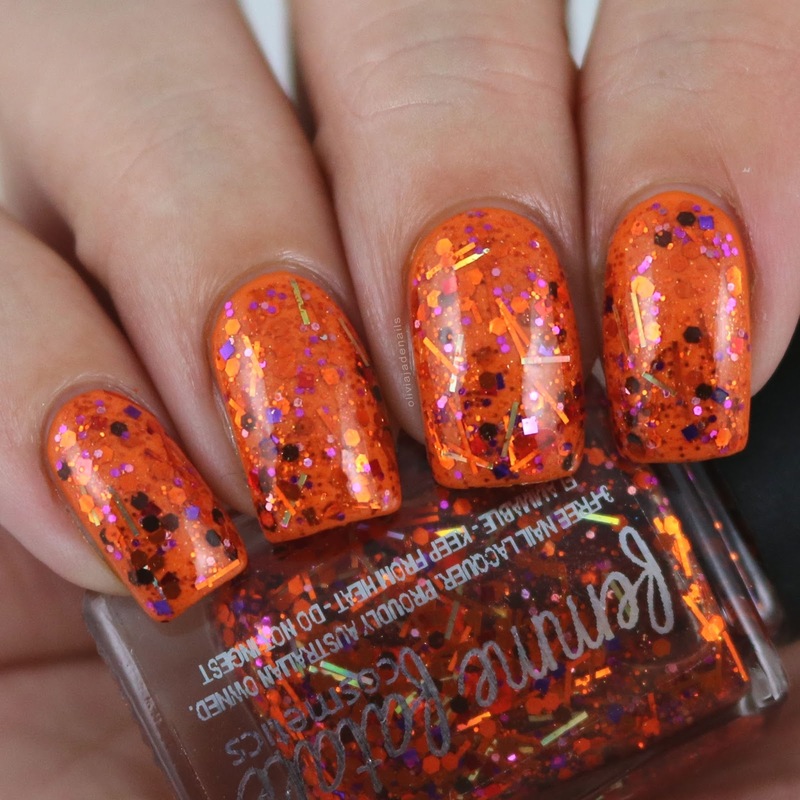 I have all of the Halloween polishes from 2012 to 2014 in today's post, well at least I think that is all of them. Apologies if I have missed some or grabbed out the wrong polishes. It's been a while since these were released. 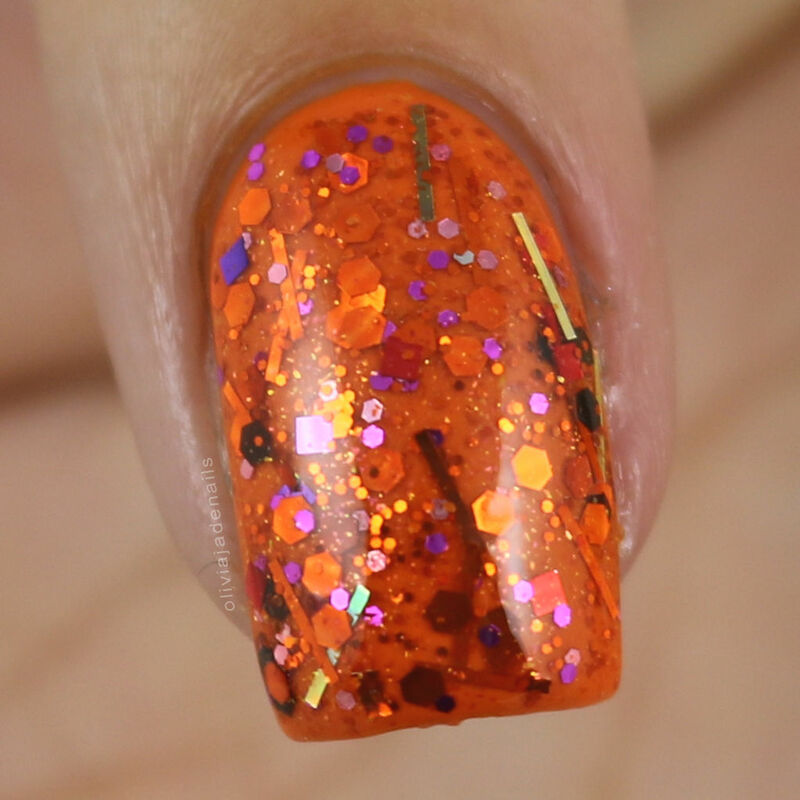 If you are interested in seeing last years polish you can see that post here and I also have one of the polishes that was released this year. You can check that post out here. Just as a word of warning this post is quite picture heavy! 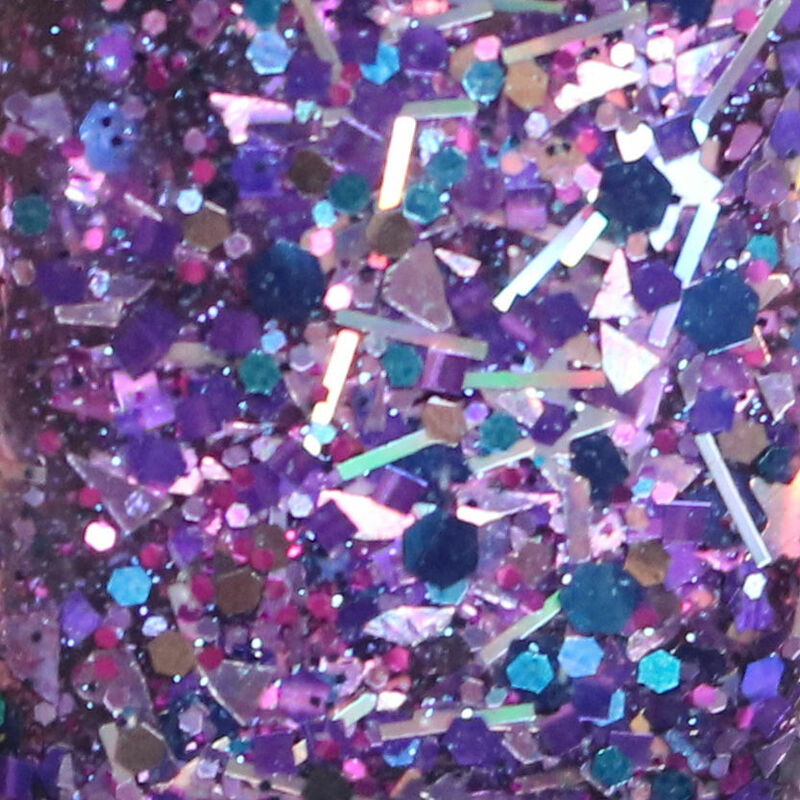 Right, enough babbling let's get into the polishes! 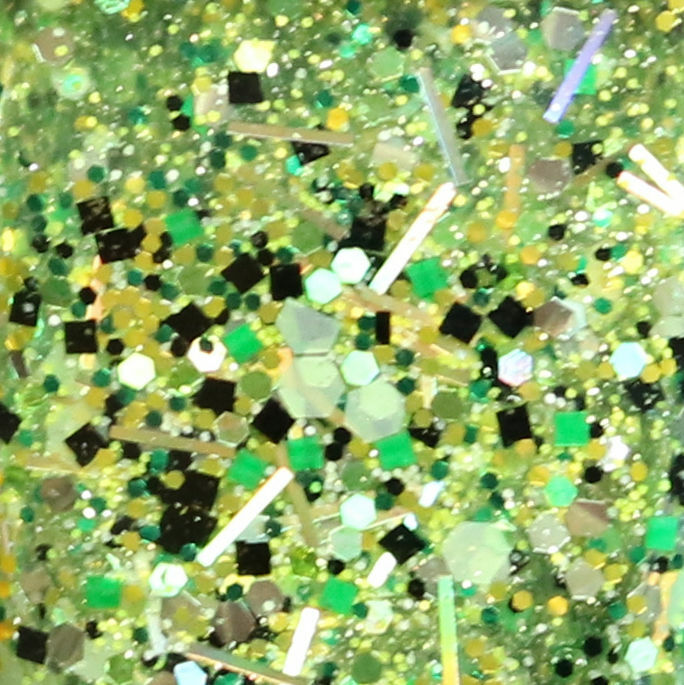 Ghoulish Glow - One coat over China Glaze Be More Pacific. 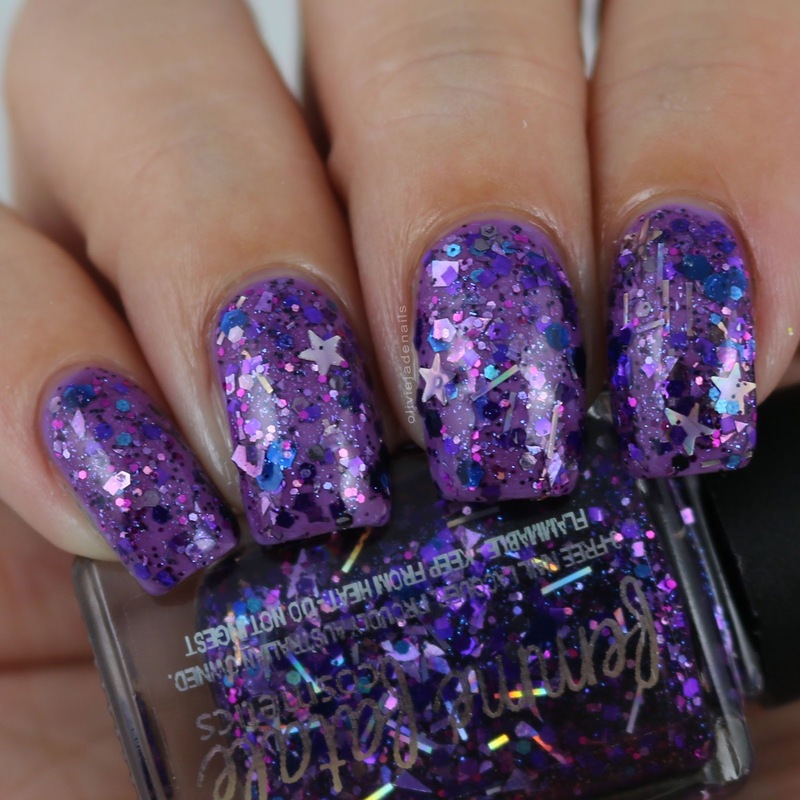 Sinister Calling - One coat over OPI Do You Lilac It? 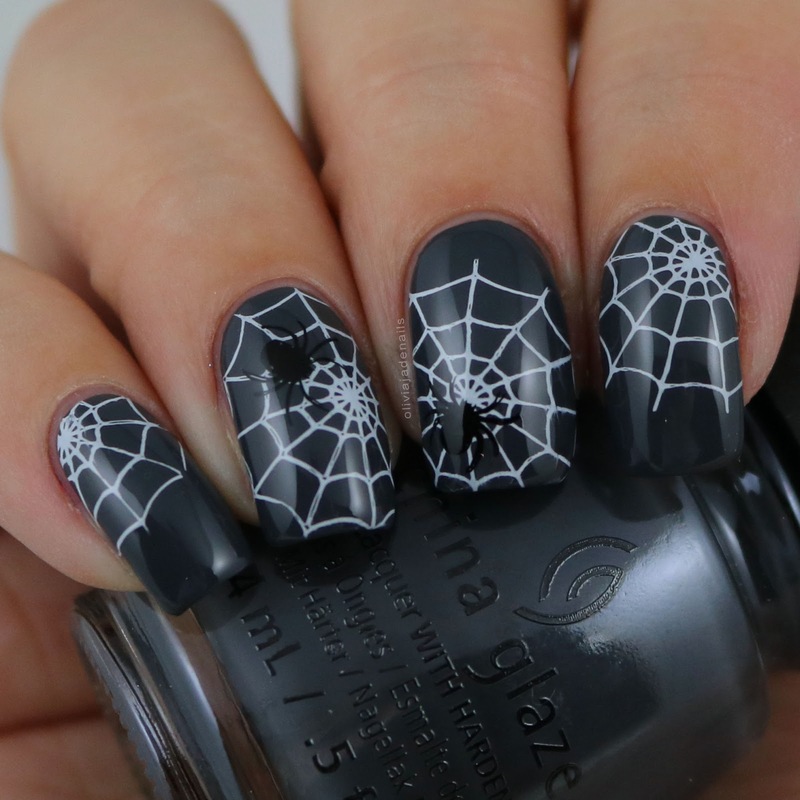 Tricky Treats - One coat over China Glaze Stoked To Be Soaked. Abuse The Ooze - Two coats over Essie Stencil Me In. 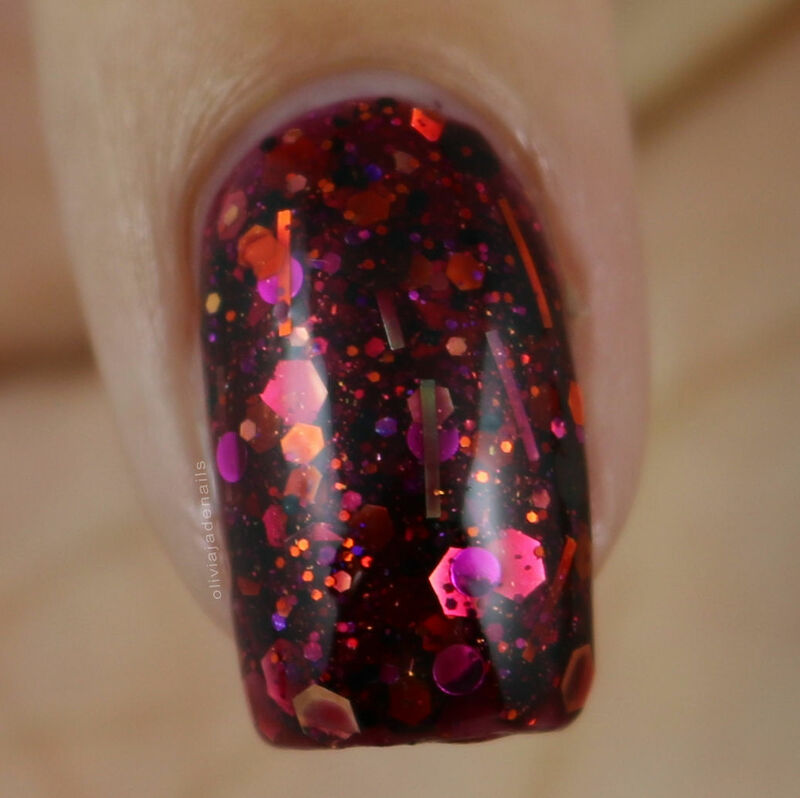 Wickerman Embers - Three coats and two coats of Seche Vite. 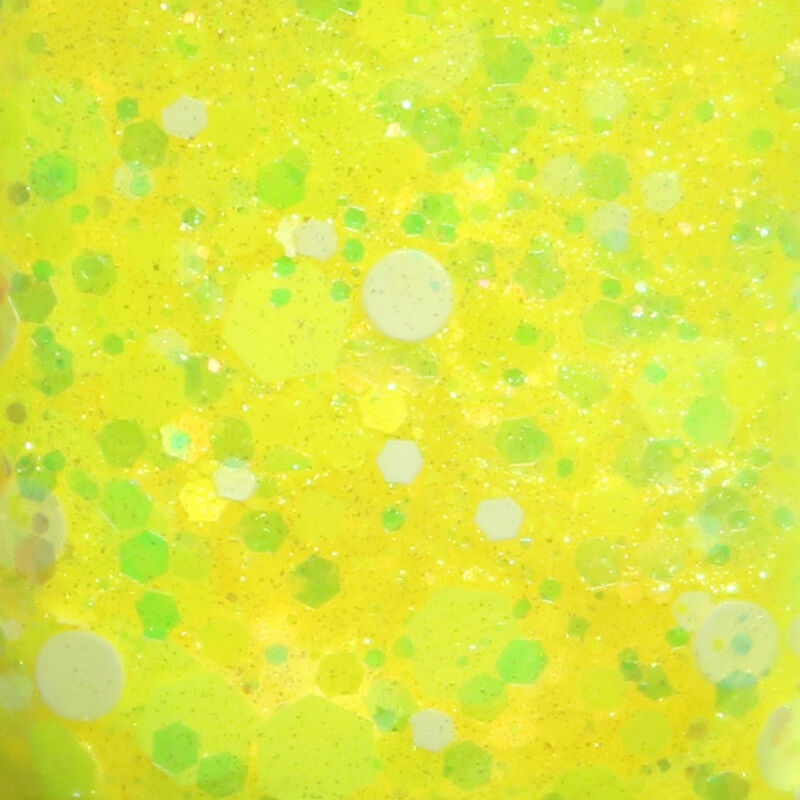 Time For Slime - Two coats over OPI Alpine Snow. 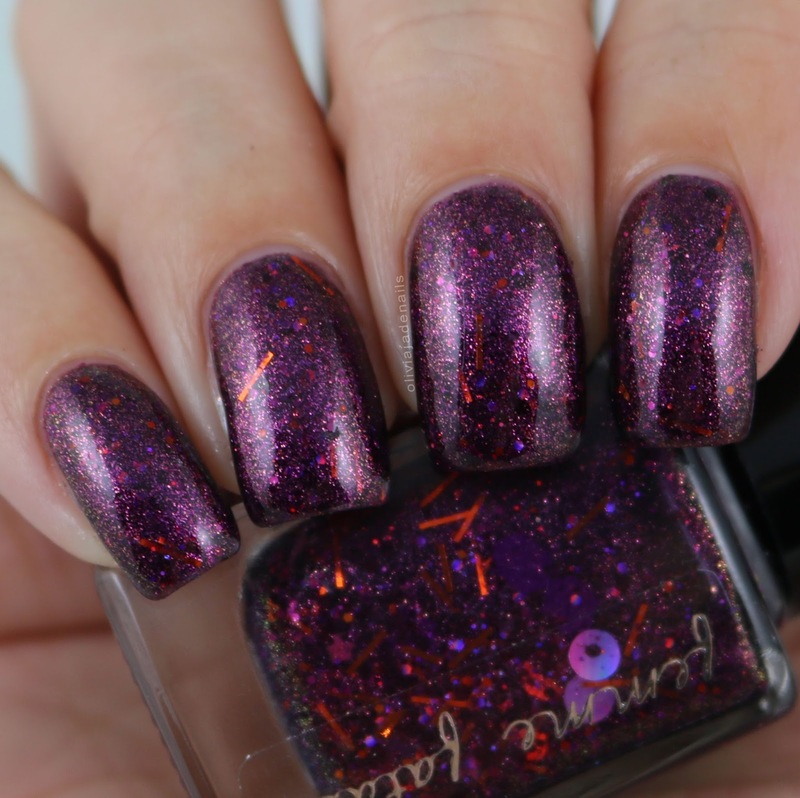 Witching Grimoire - Three coats. 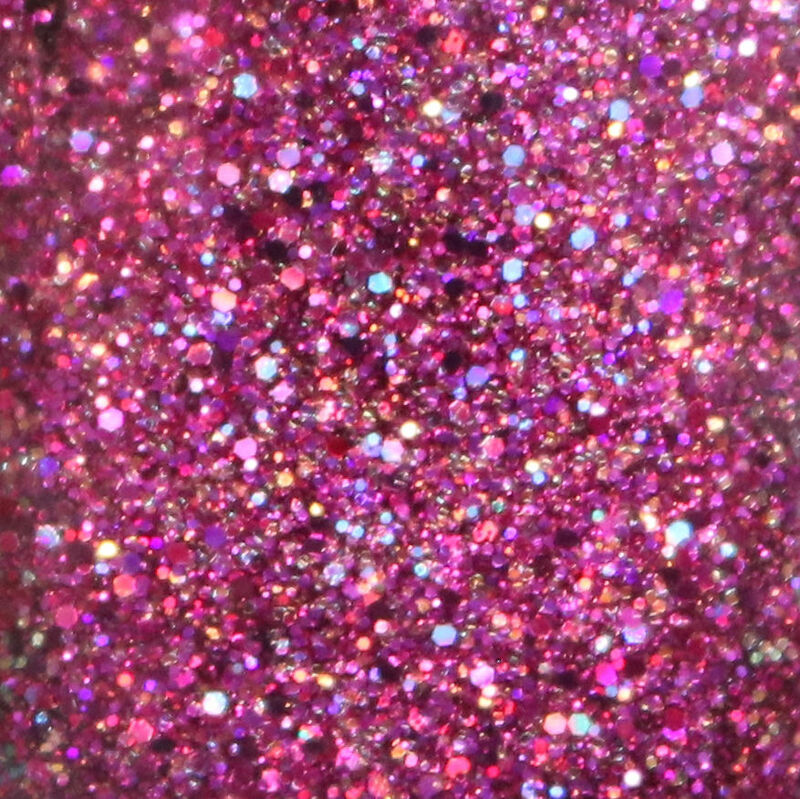 Oh how I miss Femme Fatale's old school glitters. I have so much love for all of these polishes. 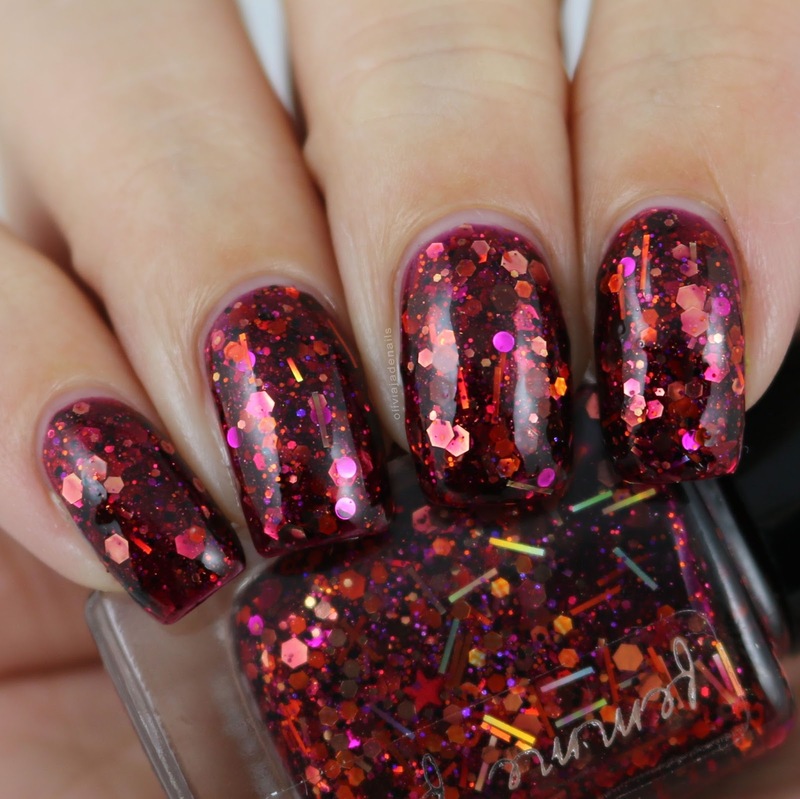 If I had to pick my absolute favorites from these polishes I would say Wickerman Embers and Mad Alchemist, but really I do love them all. 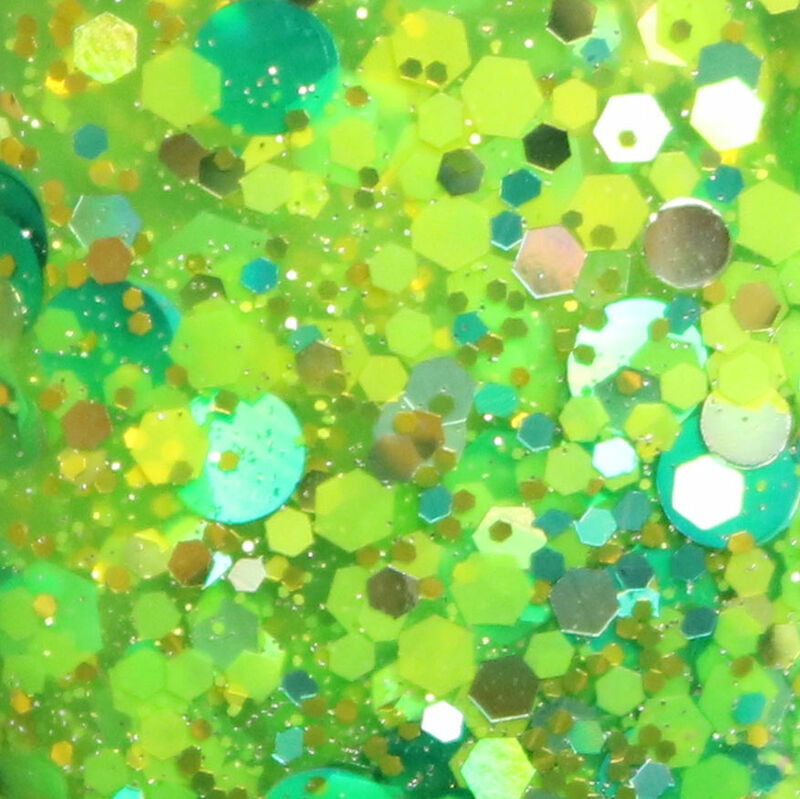 They apply so well (with minimal if any fishing for glitters) and are just so unique. They are unlike anything I own. 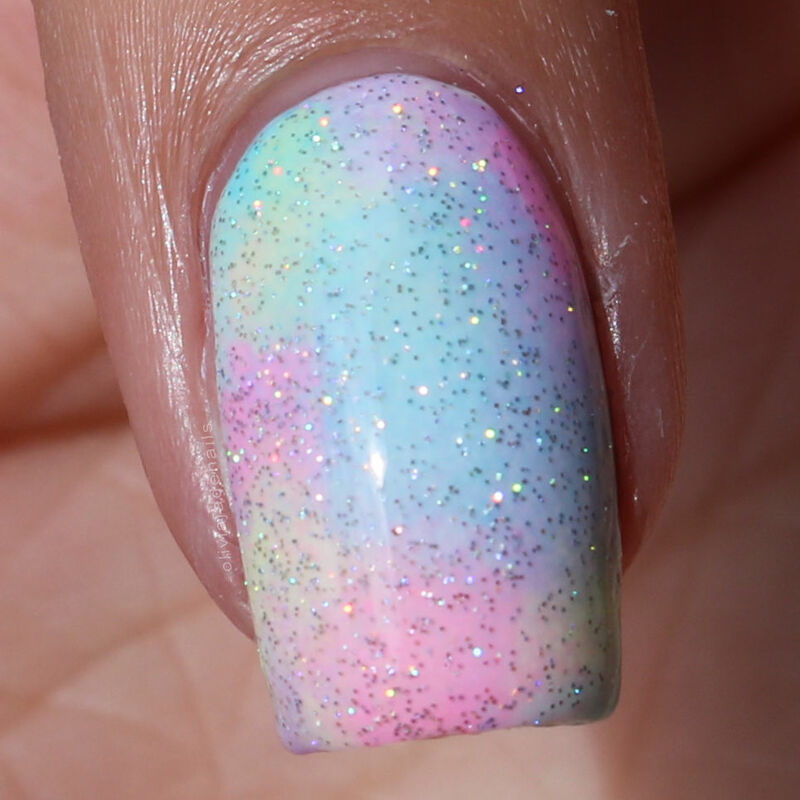 Did you pick up any of these polishes when they were available? 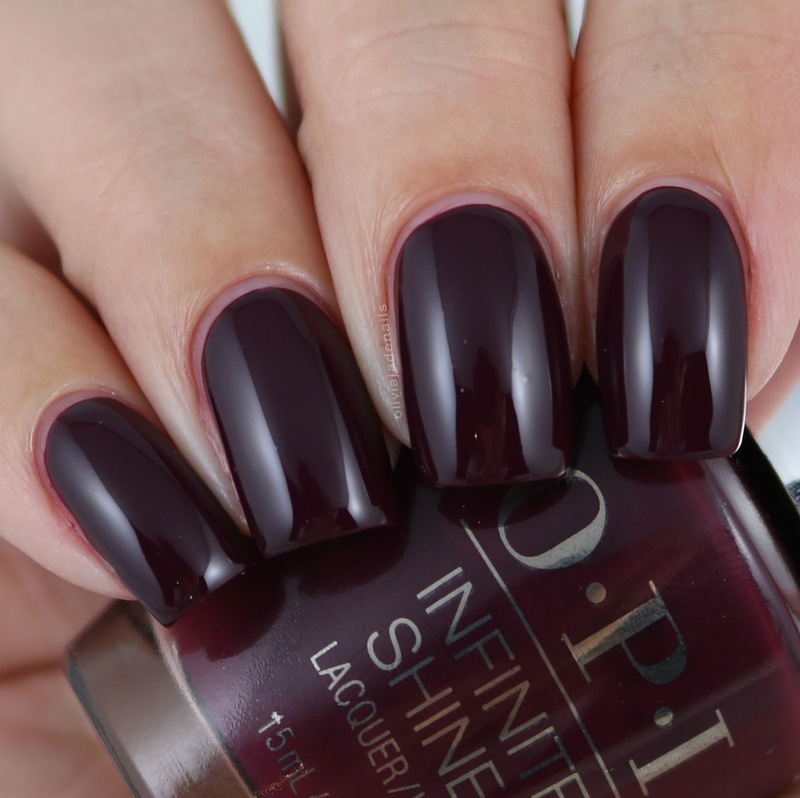 OPI have recently released some new colours to their Infinite Shine range. I believe that there are thirteen new additions to the range and I just so happen to have some to share with you. 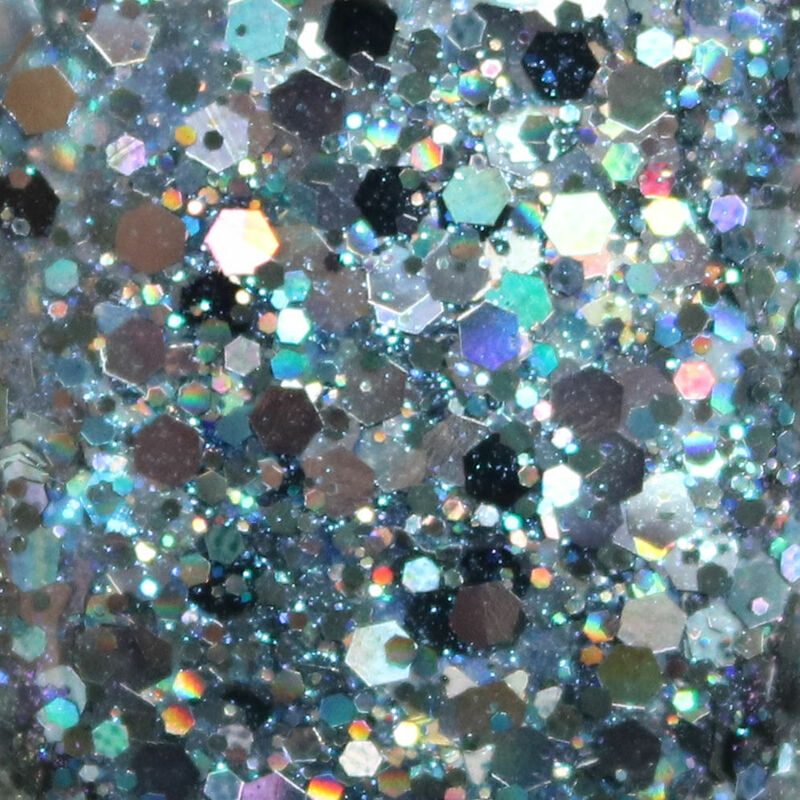 As you may or may not be aware I change my polish daily (or multiple times a day if I am swatching) so I can't talk about the wear-ability of these. However I can talk about the formulas and colours which I will do now. Berry On Forever is a berry red creme. This is probably my favorite of the ones I received. It's a great colour (definitely good for this cold weather we have been having lately) and the formula is awesome. It applies so easily and evenly. My swatch shows two coats. 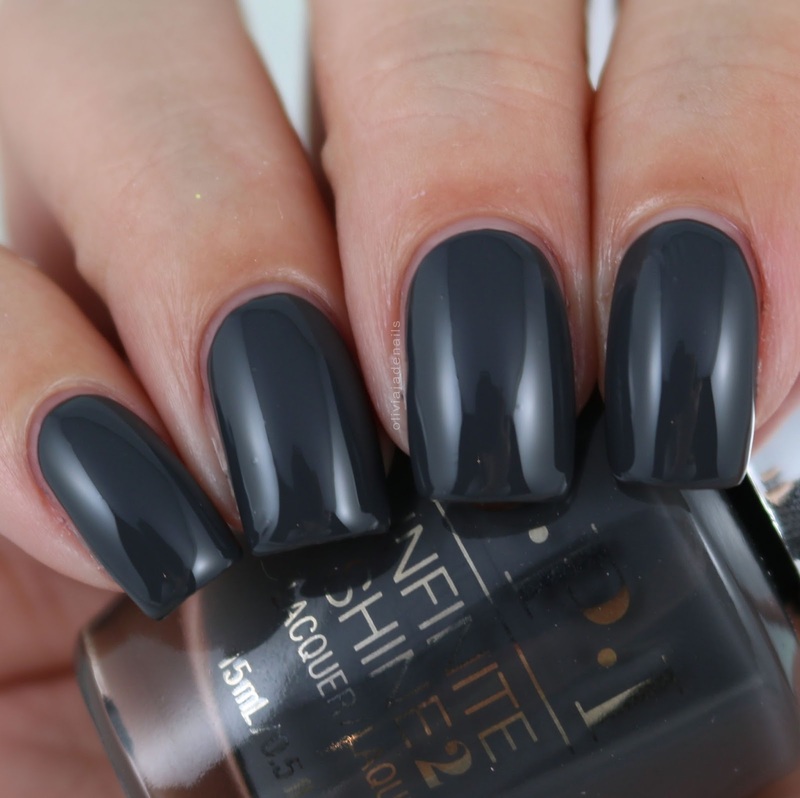 Strong Coal-ition is a dark grey creme. This one hands down has the best formula of the these three. It applies like a dream and could easily be a one coater. I used two coats for my swatch. Stick To Your Burgundies is a burgundy creme. 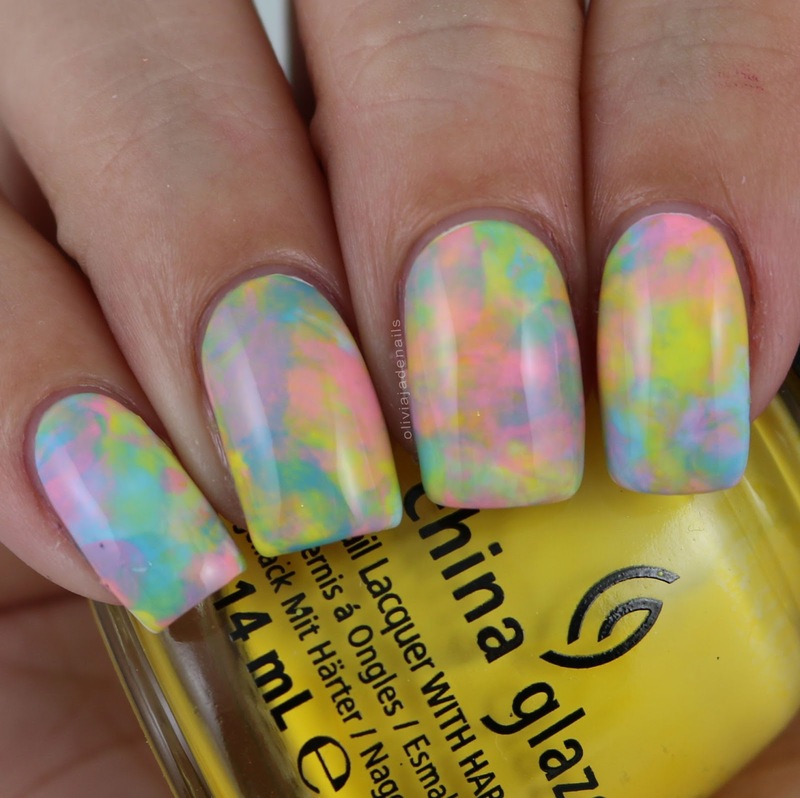 Again the formula is great and is opaque in two coats. Now you may have noticed in my collage that there is four bottles of polish but I have only swatched three. Well it turns out that the forth bottle of polish (Non-Stop White) is a polish that I have previously swatched and reviewed. You can see that post here. Overall I am so impressed with the formulas of these polishes and I really like the colours. 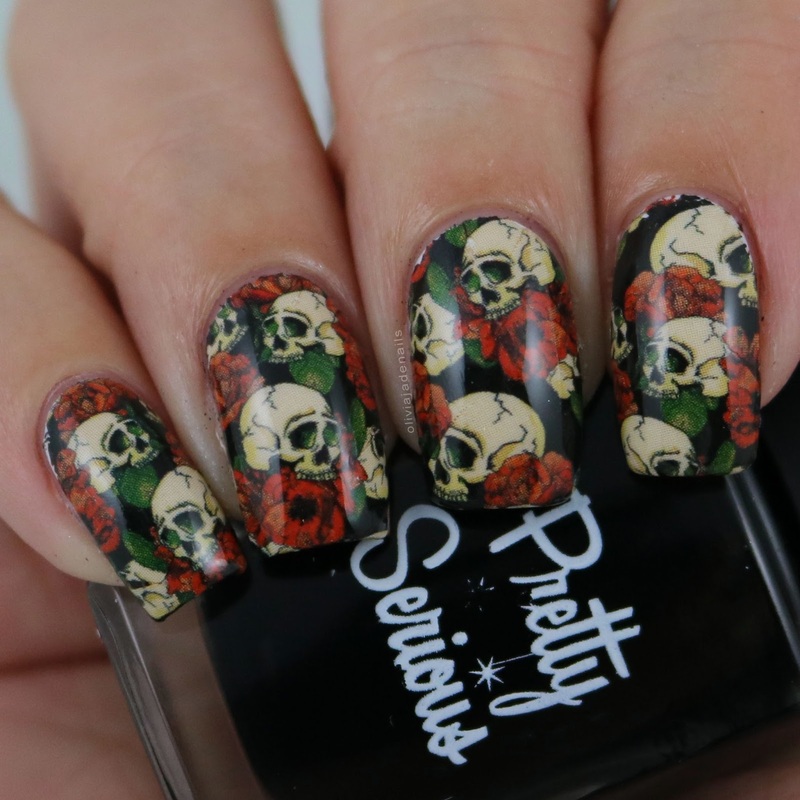 They aren't colours that I would necessarily grab for in Spring but they are perfect for the colder days. The OPI Infinite Shine Soft Shades Collection is available now from Myer, David Jones and selected salons. 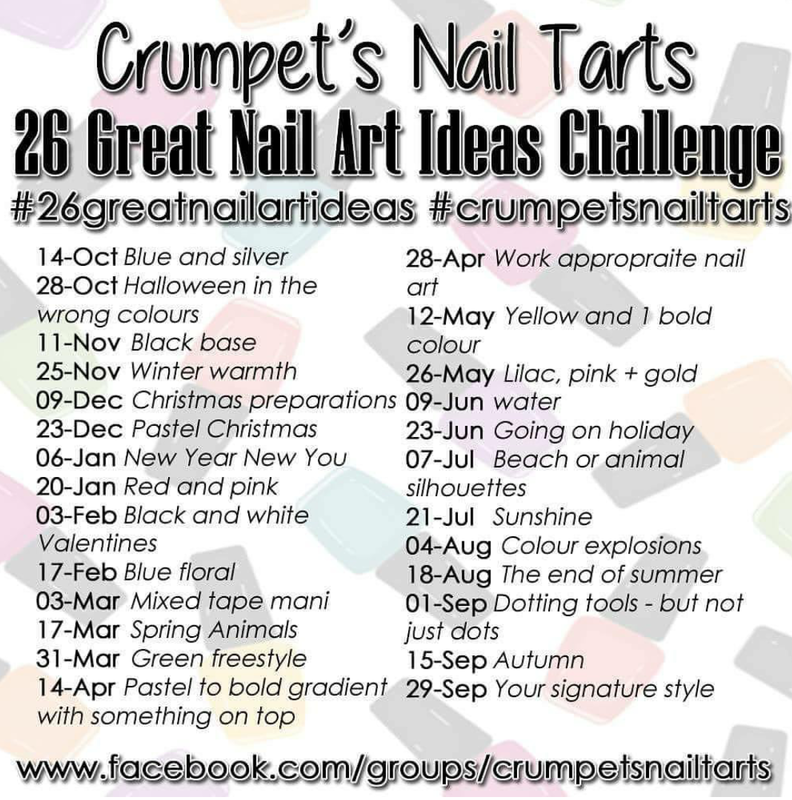 It's time for another Crumpet's Nail Tarts post. It feels a little odd having a challenge that is only one post a fortnight. I think I am more use to daily, or every couple of days. Anyway today's theme is Halloween in the wrong colours. 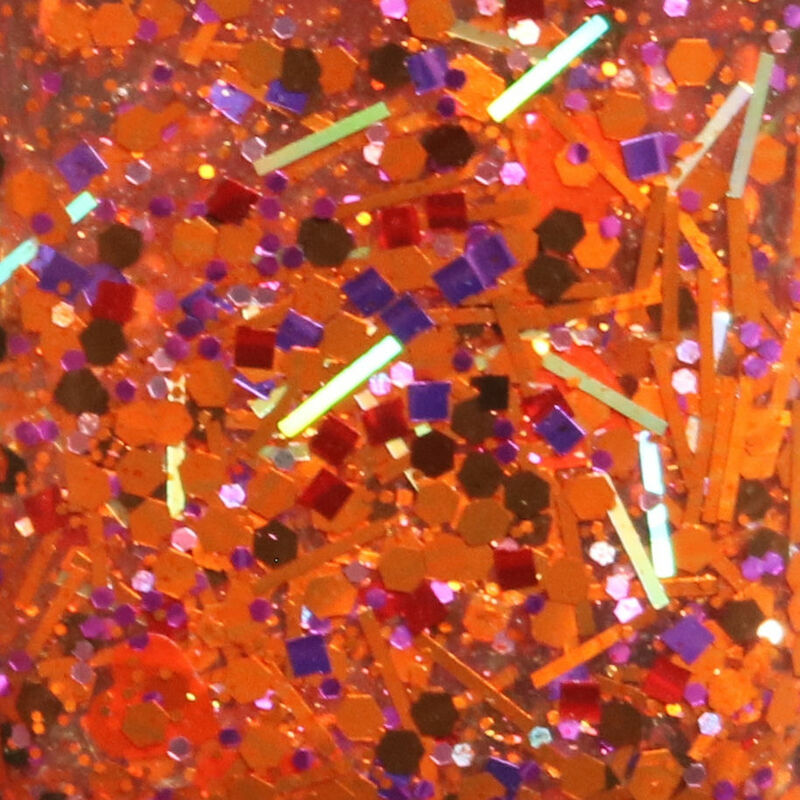 Now when I think of Halloween colours I normally think black, red, green, orange and purple. 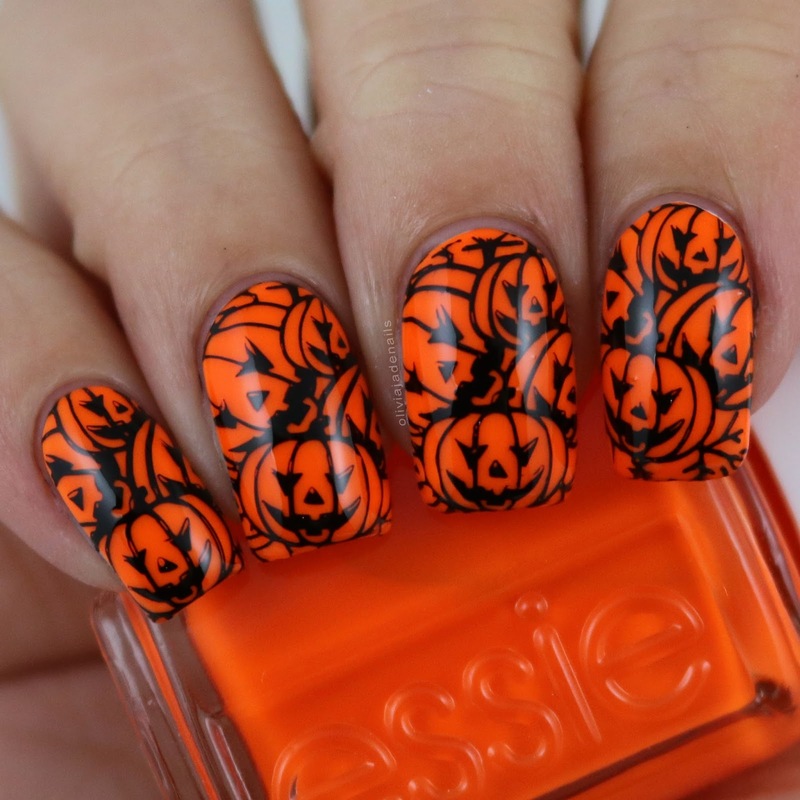 Really most colours that are either dark or neon (yes Halloween can be neon in my books). The only things that I could think of that were really Halloween colours were blue, yellow and pink. For my mani I did a smoosh mani using China Glaze Happy Go Lucky, Feel The Breeze, UV Meant To Be and Powder Perfect's White Stamping Polish. 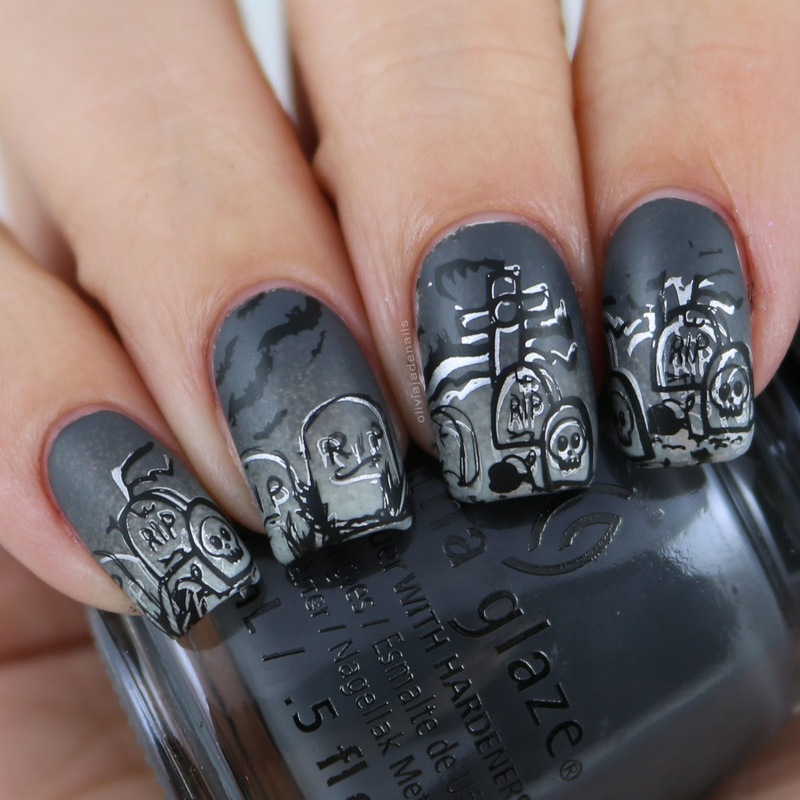 Stamping design is from Bundle Monster BM-S201. 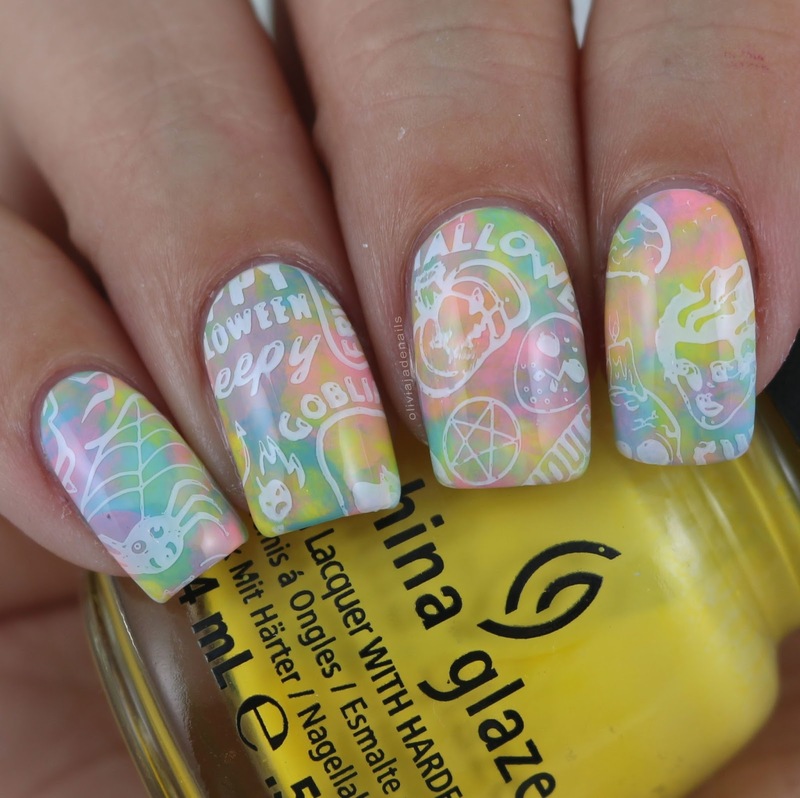 Before I added that stamping this mani reminds me of the original Rainbow Paddle Pop Ice Cream and summer! It's birthday time with The Digit-al Dozen! 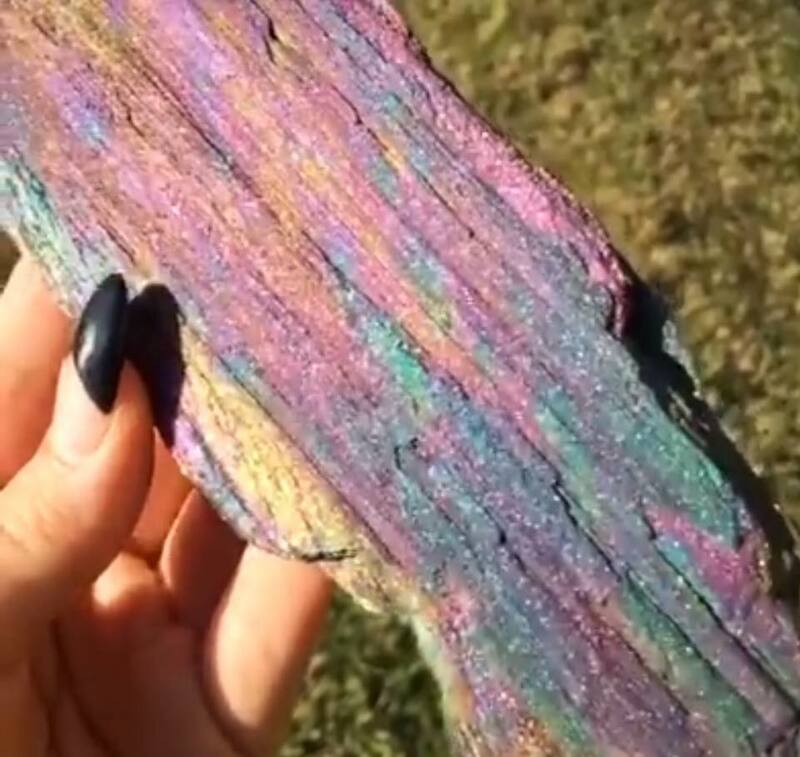 Earlier this month Amber (Nails Like Lace) celebrated her birthday and picked this 'unicorn wood' image for us to interpret into nail art. I'm not going to lie, I had a little trouble coming up with what exactly to do for this one for a little while there. 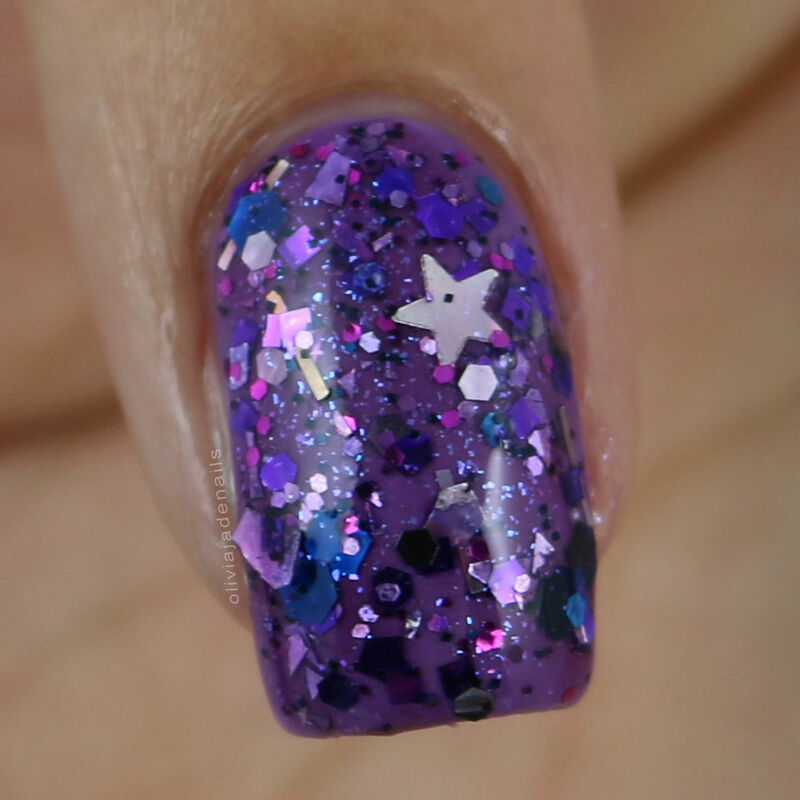 I will also go ahead and say that this mani is definitely better in person than in pictures. My camera washed the colours out completely. Polishes used are Pretty Serious Cosmetics Fluffykins, Bunny Foo-Foo, Doodle Bug, Cutie Patootie, Little Duckling (all over OPI Alpine Snow) and China Glaze Fairy Dust. 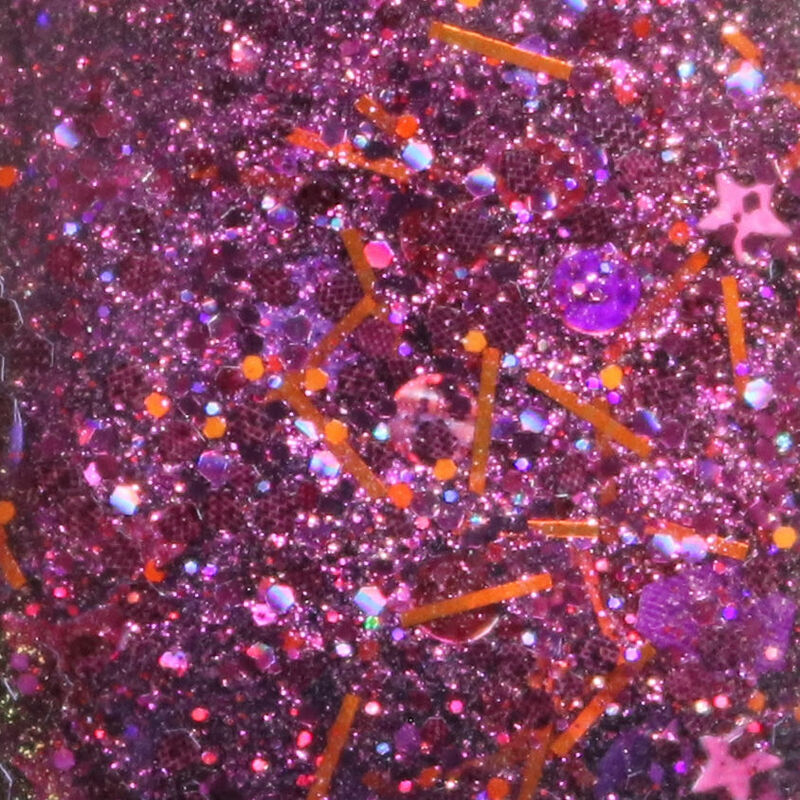 This is was the base looked like before I added the holo glitter. I'm really not sure which version I like best. 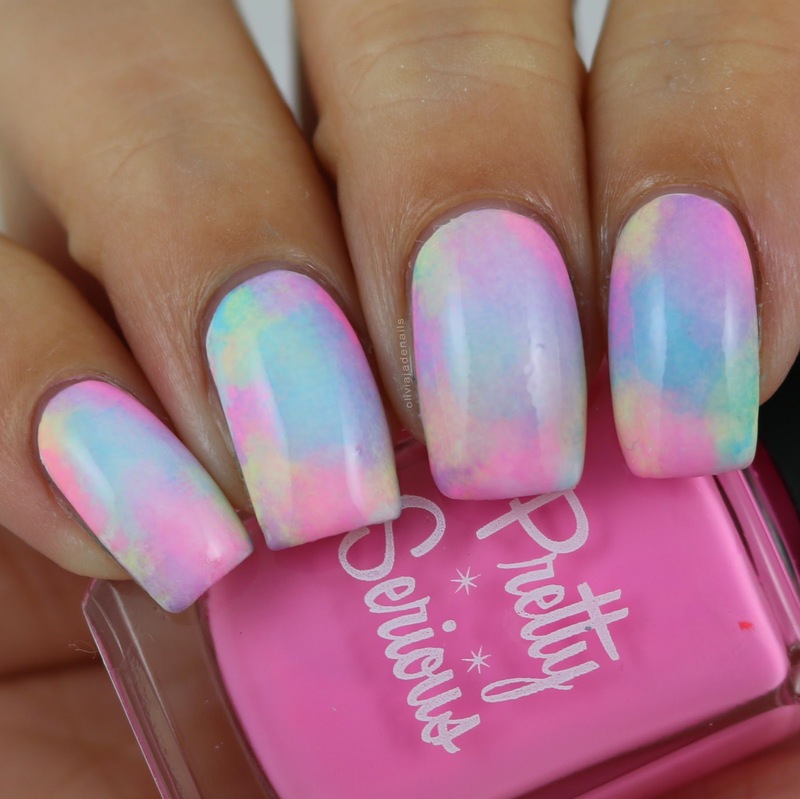 Which version of this mani do you prefer? 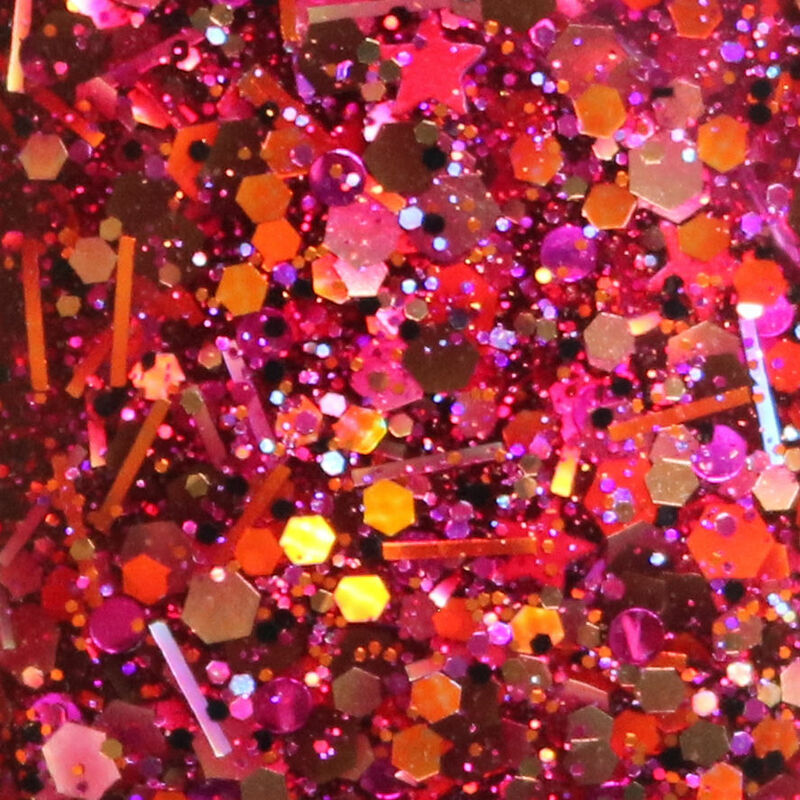 Glitter or no glitter?